Size: It attains more than 1 m and possibly close to 2 m in length and is the largest grouper in the Arabian Gulf. This species occurs in coastal waters and at offshore islands rocky areas and near coral assemblages. It is often found in turbid waters over mud or rubble and lives as solitary individuals. Juveniles are common in shallow waters among mangroves. 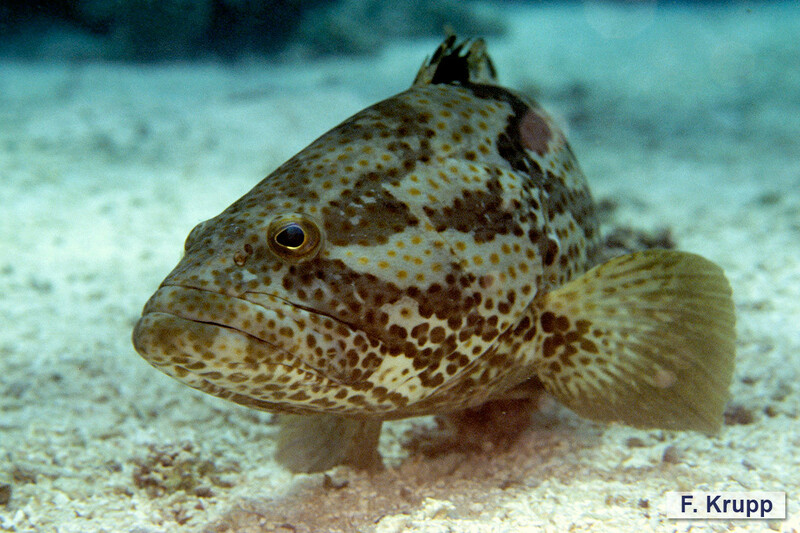 The Orangespotted Grouper feeds on small fish, shrimps, and crabs. It probably spawns during restricted periods and forms spawning aggregations. Eggs and larvae are most likely pelagic. It is widely distributed in the tropical Indo-West Pacific, from the Red Sea and eastern Africa to Palau and Fiji, north to Japan, and south to Australia. 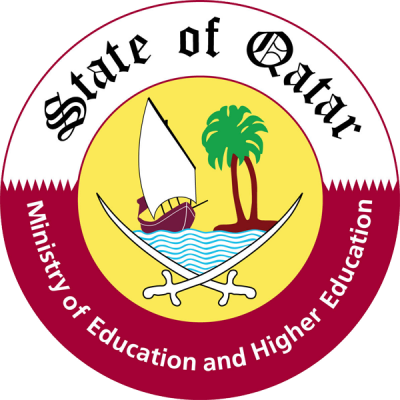 The IUCN Red List of Threatened Species classifies it as Near Threatened (NT) in the global assessment and Vulnerable (VU) in the regional assessment for the Arabian Gulf. It is caught with hook-and-line and in traps and is one of the most prized and important food fishes in Qatar. 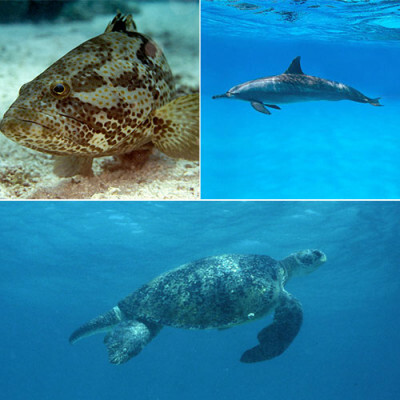 The Orangespotted Grouper may be distinguished from similar species occurring in the Arabian Gulf by the following combination of characters: the body is moderately elongate and only slightly compressed. There are 11 spines and 14 – 16 soft rays in the dorsal fin. The hind margin of the caudal fin is rounded. Coloration of head, body and fins is light greyish brown, shading to whitish ventrally, with numerous brownish and orange spots. There are five slightly oblique, dark greyish brown bars on the body, often broken on the upper side, and irregular greyish brown bands on the head radiating from the eye.